VANCOUVER — For Mitch Montgomery, sole owner of Relevant Coffee, coffee is one of the most relevant things we have today. First dates, business meetings, and study times are often centered around a warm cup of coffee. For some of us, it’s the first thing we think about when we wake up in the morning. For Montgomery, these go-to activities mean coffee is a relevant center point that brings people together. This is why he chose the name Relevant Coffee for his up-and-coming coffee roasting business and coffee café in Uptown Vancouver. 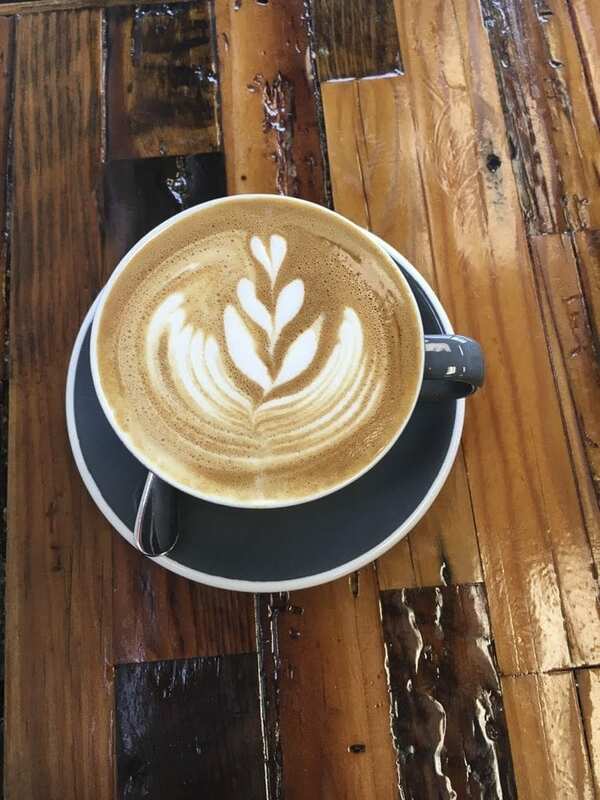 Montgomery brings more than 16 years of experience in the coffee industry to his business and when he talks about coffee, you can feel the love he has for it. He has 10 years of commercial roasting experience and has worked in all aspects of the café – from barista to manager. He shares that while working as a roaster for others, the coffees started to become well-known. Instead of building someone else’s positive standing in the coffee world, he decided that he wanted to set out to create a name for himself. Montgomery started Relevant Coffee in 2014, but the café opened in March 2017. Today, he has a team of five employees. “I couldn’t do what I am doing without each and every one of them. We are truly a tight-knit team and work exceedingly hard to make Relevant Coffee the premier coffee company in Vancouver,” says Montgomery. Montgomery recognizes that the coffee scene in Vancouver and the Pacific Northwest as a whole is cluttered, but he believes his success lies in his motto of “community not competition.” He works with other makers in the downtown area and every Tuesday you can find him roasting his beans for the week at a co-op in Portland. He also reiterates that Relevant is also something that makes the company stand out. “They truly care about each of our customers and try to build a bond with our regulars. We treat Relevant as if it were our home, and we treat our customers the same way we would treat a guest in our own home,” he says. Montgomery also believes in educating people on the beauty and nuances of various coffees and he recently taught a course at Clark College about it. 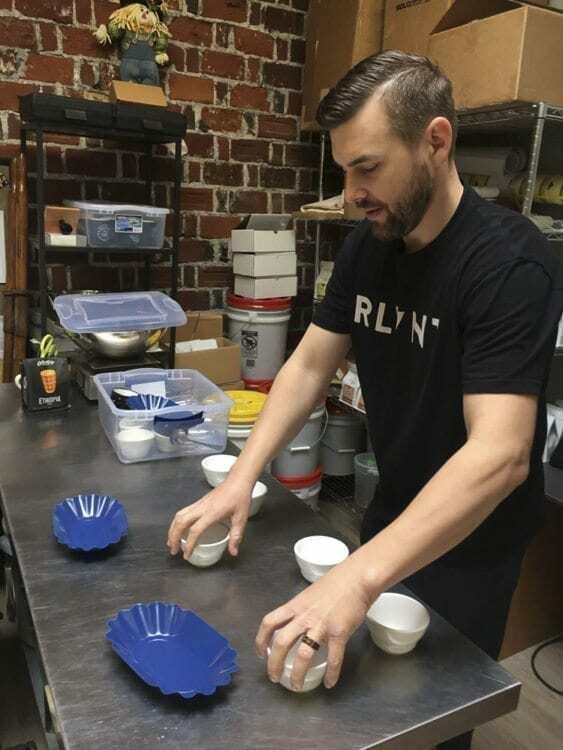 When this reporter visited the Relevant Coffee café, Montgomery showed the fine art of “coffee cupping” which is a professional practice that allows people to observe the taste and aroma of different brewed coffees. The goal is to evaluate coffee bean quality and to experience the various roast profiles. In addition to staying busy at the café, Relevant sells bagged coffee at local grocery stores, including Chuck’s Produce and New Seasons. Instead of being known for a signature drink, Montgomery says that it’s his roasting style that makes his company stand out. “I roast in a balanced way that highlights the natural flavors of the coffees, while bringing out the sweetness but never imparting any roasted bitter characteristics,” Montgomery said. 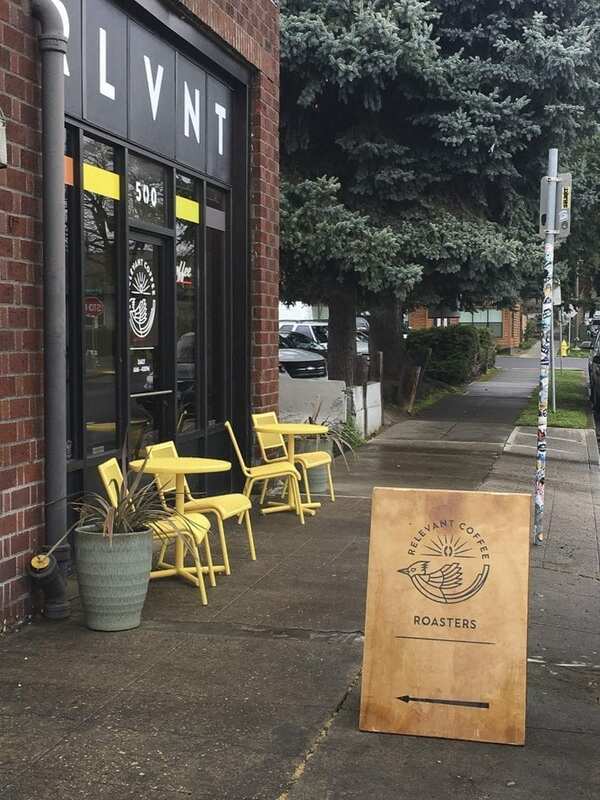 Relevant Coffee is located at 100 E. 19th Street, Ste. 500, Vancouver. For more information, visit relevantcoffee.com.